Emergency rooms are busy places, and they keep getting busier. The number of emergency room visits in the United States has grown every year since at least 1992 — when 89.8 million visits occurred — to 130.4 million visits in 2013 (the most recent data available), according to the U.S. Centers for Disease Control and Prevention. That latest rate averages out to 4.2 visits for every 100 people in the country, the CDC reports. The growing number of emergency room patients means more doctors are needed to treat them, but the country currently has a shortage of physicians who are board-certified in emergency medicine. Rush University Medical Center, which has one of the busiest emergency departments in the city, is taking a big initiative to help meet this need. Rush’s emergency management program is the newest in the country, and is the first new program of its kind in Chicago in the last 20 years. Its training and curriculum will reflect the innovation for which Rush is known. While it will teach all aspects of emergency medicine, the program boasts a unique focus on disaster preparedness and the use of analytics to measure efficiency and outcomes. The 12 physicians comprising the first group of residents come across the globe. One grew up amid violence on Chicago’s South Side, and is returning to help build medical education opportunities for disadvantaged students. Another was born in Taiwan and is the CEO of an NIH-sponsored biotech startup working on breast cancer diagnostic kits. A third was an analyst for a health care consultancy before attending medical school. The cohort also includes Corey Goldstein, MD, a psychiatrist who’s been at Rush for almost two decades. 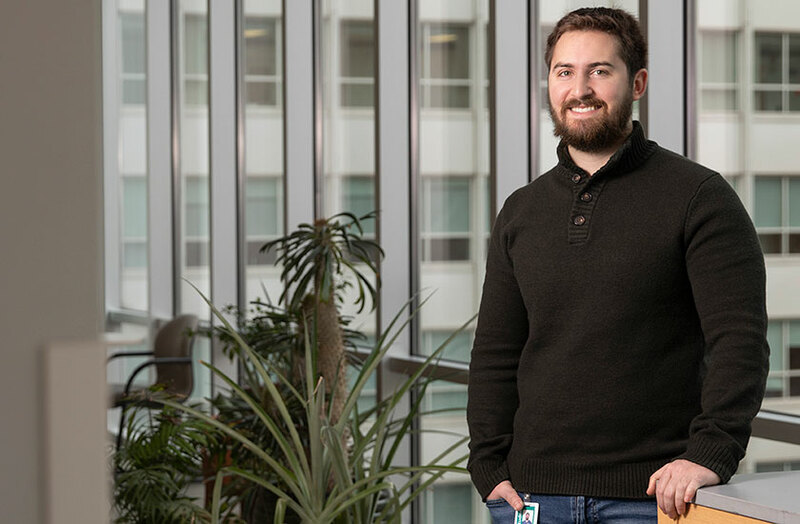 His decision to join the residency surprised some, but for Goldstein, practicing in the Emergency Department has long been in the back of his mind. 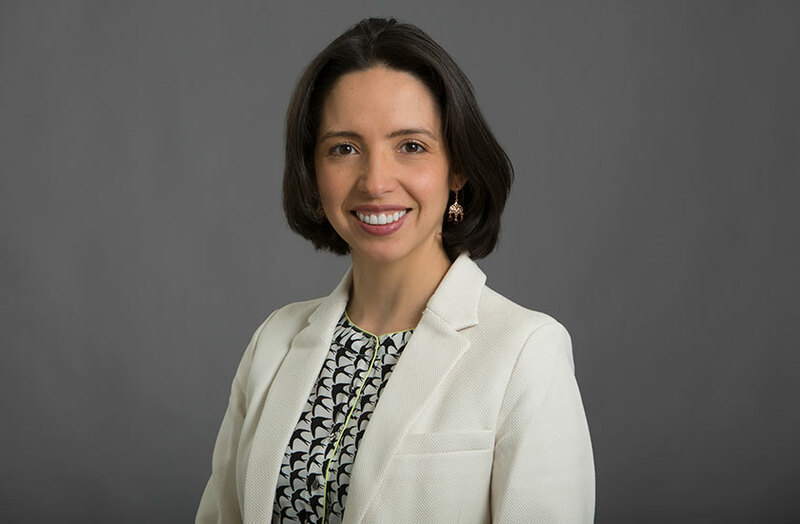 After graduating from the Medical College of Pennsylvania, Goldstein began an emergency medicine residency but changed course. In 1998, he became a psychiatry resident at Rush and went on to teach and practice there. For the last three years, the idea of emergency medicine pushed to the forefront again, and Goldstein started exploring the possibilities. It’s less about the rush and adrenaline of the emergency department, and more about the opportunity to gain exposure to medicine in general. “What draws me is the challenge of knowing as much about medicine as possible,” he says. It’s relatively rare for physicians to return to a residency program after so many years in practice. While Goldstein may be out of the rhythm of medical school and rotations, his experience will no doubt be an asset, Hexom says. Goldstein will be able to quickly assess patients beyond the reported problem that brings them to the emergency department, Hexom says. “We teach residents to treat the problem that the patient is reporting, but often there is more going on than that,” he explains. A typical resident wouldn’t have a great feel for this until the third year in the program. All of the resident physicians will bring a unique skill set and background that will help set up the program for success. “The diversity of backgrounds certainly will make this program stronger,” he says. 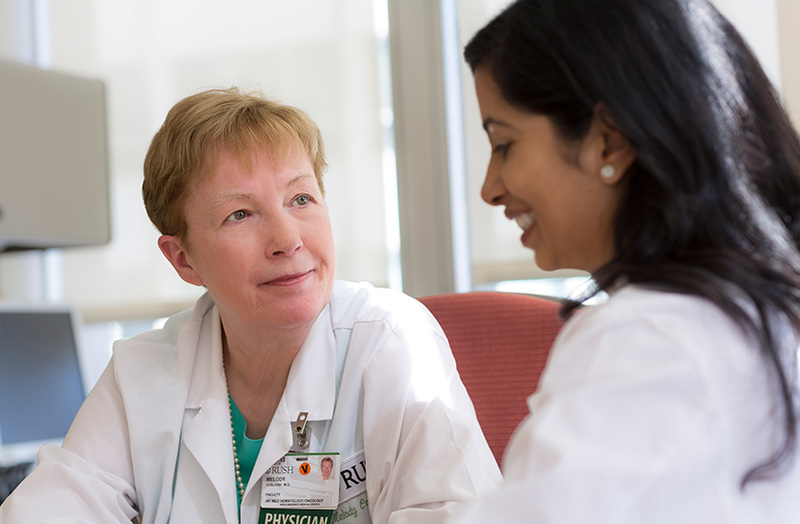 Physicians will be trained in a variety of settings, including rotations at Rush University Medical Center, where residents will see patients in the state-of-the-art, 40,000-square foot Emergency Department that opened as part of Rush’s Tower hospital building in 2012. 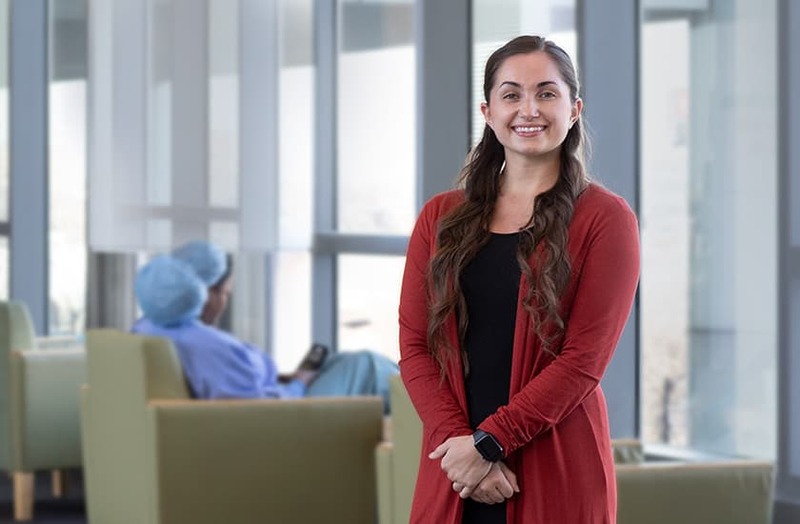 Residents also will work closely with other hospital departments to which emergency patients often are admitted, such as critical care and pediatrics. In addition, they’ll be exposed to trauma medicine through a longstanding partnership between Rush University Medical Center and nearby John H. Stroger Hospital of Cook County, and they’ll also spend time at Rush Copley Medical Center, a thriving community hospital in west suburban Aurora that is part of the Rush system. These rotations are important, Hexom says, because many emergency medicine physicians ultimately will practice in community hospitals, where they’ll see a wider range of medical issues that they’ll be tasked with solving quickly and independently. Atop this strong foundation is the special focus on disaster preparedness, one of Rush’s core competencies. 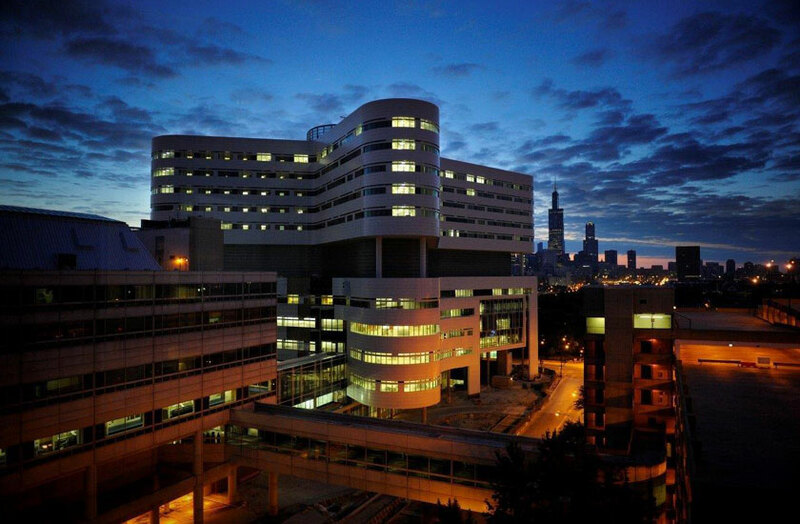 Rush University Medical Center is widely recognized as the top academic medical center in the Chicago area for the treatment of infectious disease and biohazard exposure. Its Emergency Department is uniquely equipped for infection control and large-scale response to a bioterror attack or deadly pandemic, with an ambulance bay that can be turned into a huge decontamination room, specialized ventilation to isolate the air in rooms or entire wards, and robotic equipment to minimize cross-contamination. “Rush really is in a unique position to be able to train physicians on how to care for patients who have been exposed to infectious disease or biohazards. By the end of the program, these doctors will have a very critical skill set unmatched by most of their peers,” Hexom says. The residents also will take part in disaster planning, he adds. Rush University Medical Center regularly leads or partners with the city of Chicago and other organizations on drills and preparation for large-scale events. Participating in these preparations will be an invaluable opportunity for physicians to see the full scope of how their work can have an impact, Hexom adds. 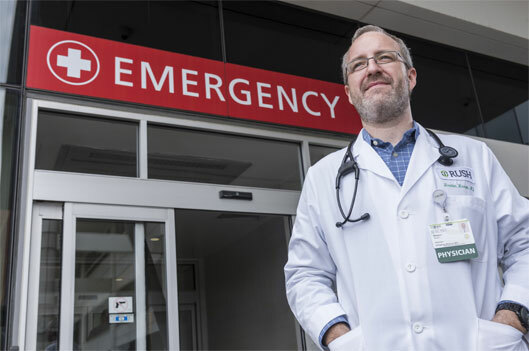 “Our objective is to train outstanding clinicians who are prepared to handle any EM environment and to equip them with the skills to be efficient, capable and compassionate emergency physicians,” he says. Another major focus of the program will be on self and peer assessment. From the first month, residents will be integrated into the department’s quality improvement process. Through continual peer review of cases and performance evaluation, residents will acquire additional skills that will prove invaluable as they enter an increasingly measurement-driven clinical environment. Rush residents will amass data on visit count, procedure count and turnaround times in an effort to improve efficiency and patient outcomes. This information helps all physicians — residents and attendings — to refine the way they practice and hone their problem-solving skills. Because emergency care is shifting dramatically along with health care as a whole, knowing how to collect and analyze this information is critical to delivering the best care. Adding an emergency medicine residency program long has been part of the department’s plan, says Dino Rumoro, DO, chairperson of the Department of Emergency Medicine and past president of the medical staff at Rush University Medical Center. The department has experienced tremendous growth over the past decade, and with more than 72,000 patients a year, has the volume to support such a program, he says. 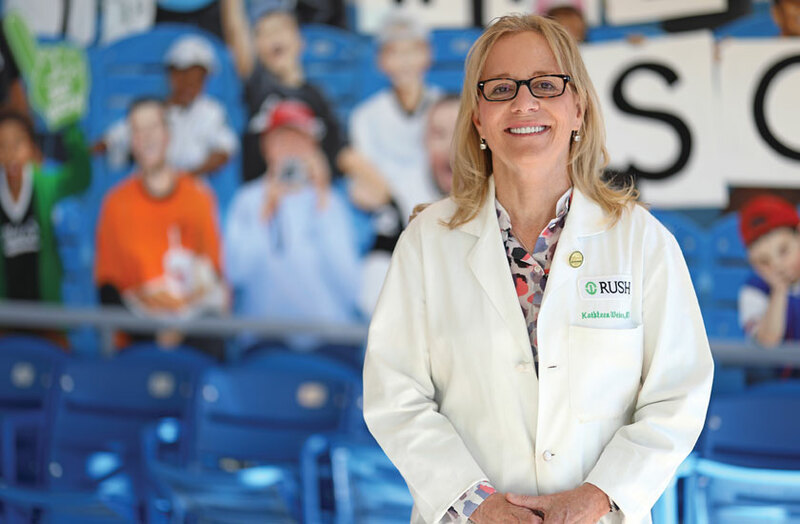 It also reflects the Rush system’s mission to improve the health of the individuals and diverse communities Rush serves through the integration of outstanding patient care, education, research and community partnerships. 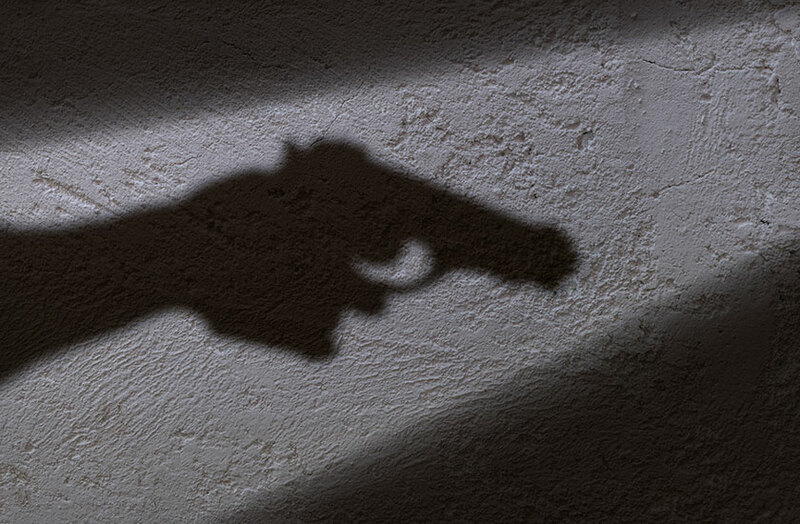 A group of Rush University student researchers are looking to highlight positive networks of support in Chicago communities marred by shootings. 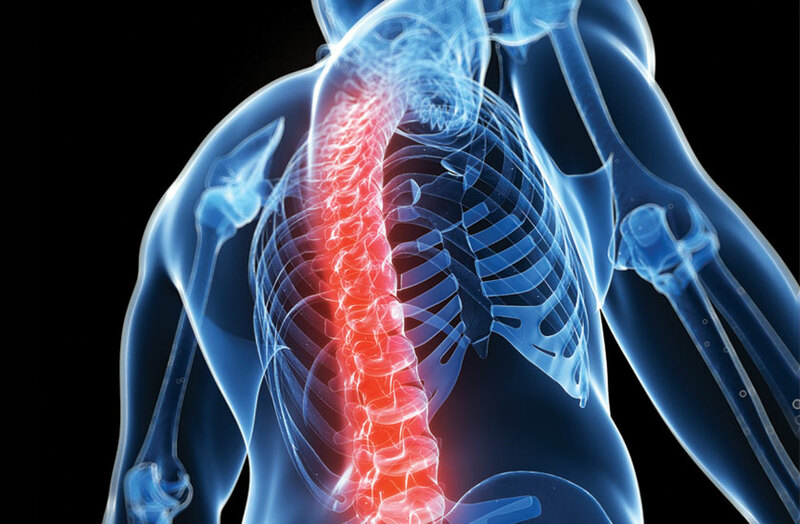 Rush is among the first hospitals in the country to implant a spinal cord stimulation device that automatically adjusts electrical impulses according to body position shifts — another opioid alternative for chronic pain. 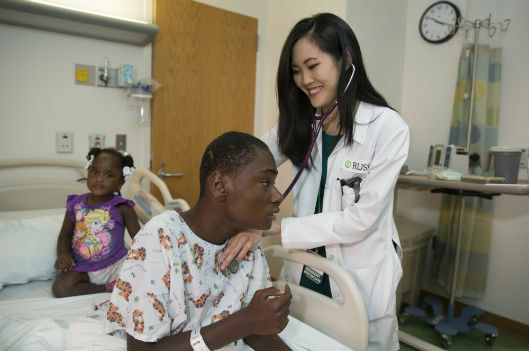 The training program aims to help pediatric residents, faculty and staff deliver culturally sensitive care. 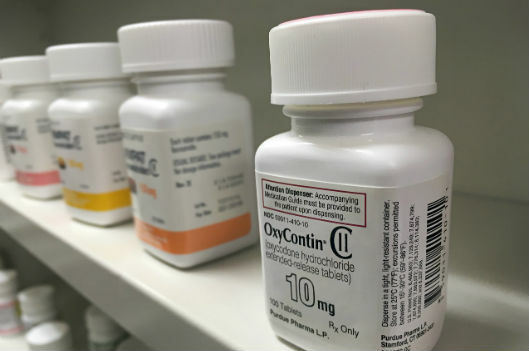 The control insurance companies exert over medication coverage is an often uncited factor in the current U.S. opioid crisis.